When will be Don't Drop the Baby next episode air date? Is Don't Drop the Baby renewed or cancelled? Where to countdown Don't Drop the Baby air dates? 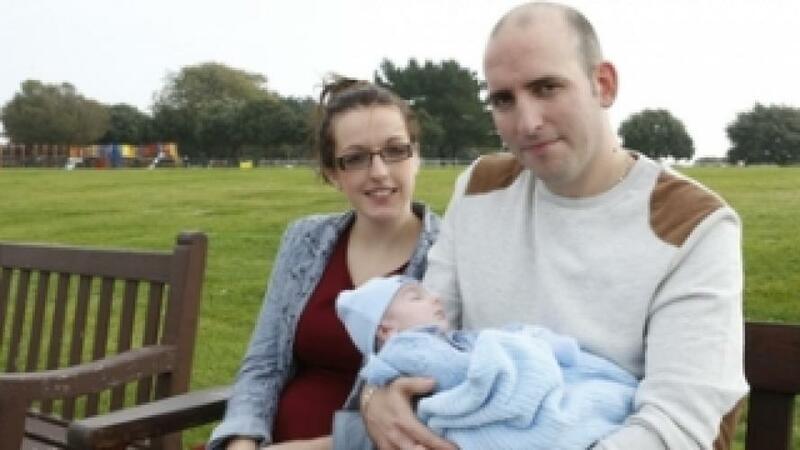 Is Don't Drop the Baby worth watching? 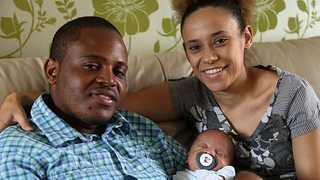 Don't Drop the Baby is a documentary series which follows different young fathers as they find out what it really takes to get through the delivery room. EpisoDate.com is your TV show guide to Countdown Don't Drop the Baby Episode Air Dates and to stay in touch with Don't Drop the Baby next episode Air Date and your others favorite TV Shows. Add the shows you like to a "Watchlist" and let the site take it from there.